As Christians we are called to pray for our leaders and all those in authority. I hope you prayed for President George W. Bush when he was president. I hope you prayed for President Barack Obama when he was president. And I hope you will pray for President Donald Trump now that he is president. Why should you pray for your leaders and those in authority over you? One obvious reason is because they make decisions that have a huge impact on your life. But the Bible addresses a much more important issue here in these verses from 1 Timothy. The Bible instructs us to pray for those in authority so that we may live out our Christian lives peacefully and share our faith with others. Never take for granted that you live in a land where you have the freedom to worship God. Never take for granted that you have the freedom to share the gospel with others without fear of persecution. It is important to pray for our leaders. We are to pray for our president whether or not we like him as a person. We are to pray for him whether or not we agree with his policies. In fact the less you agree with him, the more important it becomes to pray for him! It’s easy to pray for a president with whom you agree on everything. So I hope you have already begun praying for President Trump. I know I have. It’s been a rough political season, and not everyone is happy with the new president. But that just makes it all the more important to pray. Don’t let politics trump prayer! Lots of players pray before the big game, but how many pray afterwards? 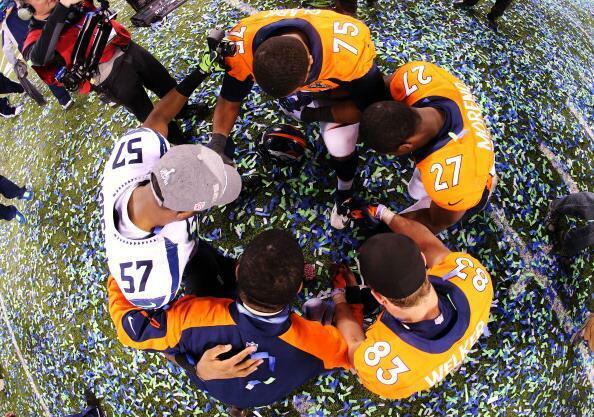 I was encouraged by this photo of Seattle Seahawks and Denver Broncos players joining in prayer together immediately following Super Bowl XLVIII. In case you’re wondering who the players are, that’s Seattle Seahawks linebacker Mike Morgan (#57); and for the Denver Broncos, it’s tackle Chris Clark (#75), running back Knowshon Moreno (#27), and wide receiver Wes Welker (#83). Starting this Thursday over at Tim Challies’ blog, we will be reading David MacIntyre’s The Hidden Life of Prayer as part of Tim’s Reading Classics Together program. This is one of my favorite books on prayer, and I encourage you to grab a copy and read along. The chapters are short but focused and full of great teaching and reflections on prayer. And don’t forget to visit Tim’s blog on Thursday for the first round of discussion on chapter one. Note: You don’t need a Kindle to read Kindle books. Click here for a free e-reader. 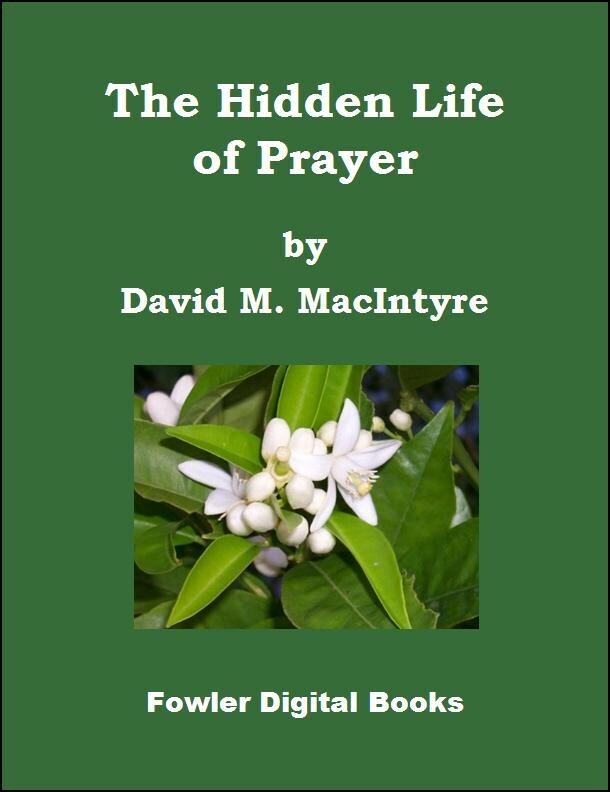 The Hidden Life of Prayer, by David M. MacIntyre, is now available for the Amazon Kindle. This is fast becoming my new favorite book on prayer. The book is a treasure trove of spiritual insights and practical instructions. MacIntyre draws from Scripture, Christian literature and Christian experience to encourage and instruct the believer in the rich subject of prayer. There are also many fine quotations about prayer from across the centuries sprinkled throughout the book’s pages. You can purchase the book from Amazon or you can get it right here at my website in ePub or Kindle/Mobipocket format. It is also available at Barnes & Noble for the Nook. And remember, you don’t need a Kindle to read Kindle books. Click here for a free e-reader. The month of Ramadan begins today (August 11 – September 9 for the year 2010). Ramadan is the ninth month in the Islamic calendar and the most sacred month of the Islamic year. Muslims believe that the first verse of the Qur’an (Koran) was revealed to Muhammad during Ramadan in AD 610. Each year at this time Muslims fast during the daylight hours for the whole month. In addition to fasting, Muslims are encouraged to read the entire Qur’an. 30-Days International produces a “30-Days of Prayer for the Muslim World” Christian prayer guide coinciding with Ramadan each year. The booklet contains daily readings with prayer points, informative background articles, a list of titles for further study and a resource section featuring ministries and services focusing on the Muslim world. There is also a Children’s Edition with quizzes, stories and maps. You can order the 52-page booklet here, or you can sign up for the free email version which is distributed daily during the 30 days of Ramadan. 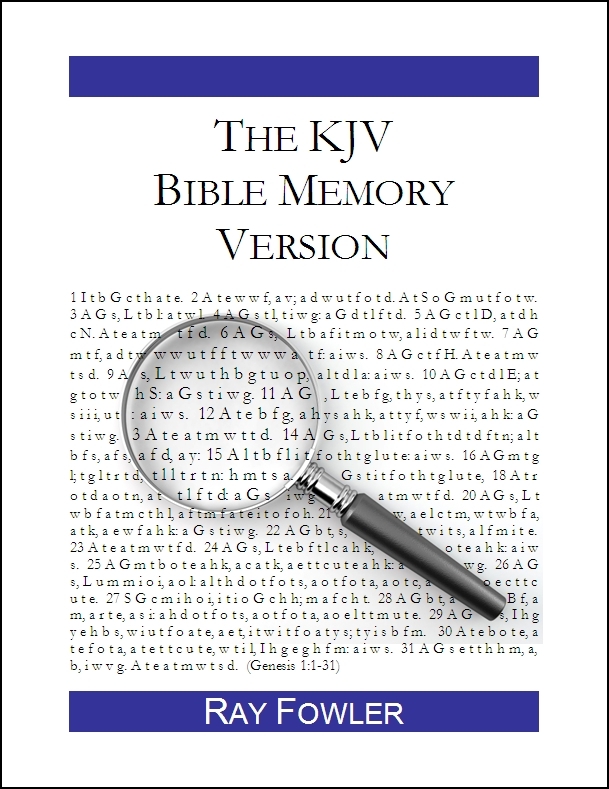 Free pdf versions of the adult and children’s editions are also available for download. I have signed up for the daily emails and look forward to participating in this prayer effort. If you are a Christian, would you consider participating also? Here is an additional challenge. When you consider that Muslims around the world are committed to fasting and reading through the entire Qur’an this month, how much time will you invest in prayer and reading your Bible? Note: If you are looking for a good book on how to share the gospel with Muslims, let me recommend Pastor Thabiti Anyabwile’s book, The Gospel for Muslims: An Encouragement to Share Christ with Confidence.